Voted by Golf Monthly as one of the top 200 golf courses in the UK. 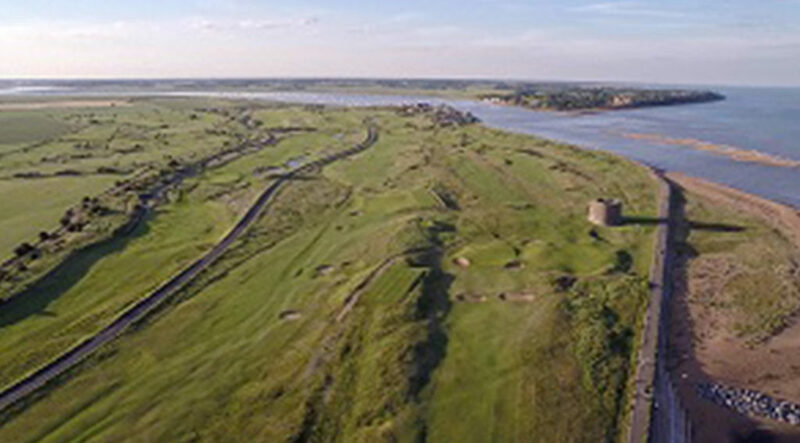 We are one of the oldest golf courses in England, established in 1880 and a true Links Course. 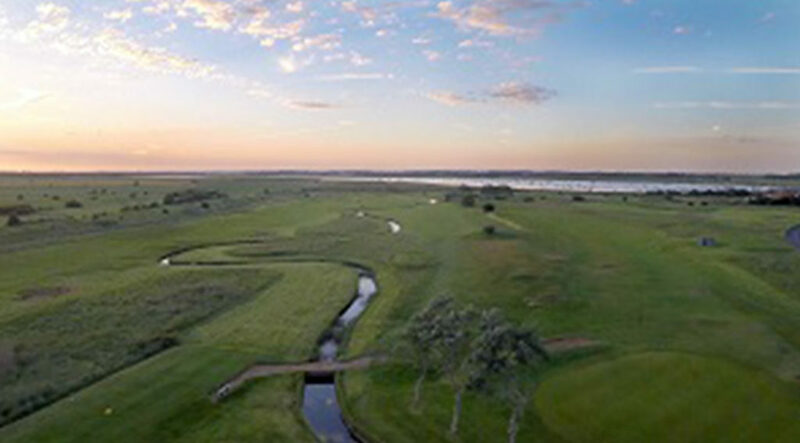 We believe the stunning views, the amazing course and friendly Clubhouse will make you want to visit again and again. We also have excellent bar and catering facilities. MORE THAN JUST A GOLF COURSE – we have an excellent “PAY & PLAY” 9 hole course with two Par 5’s.